There are lots of ways to make money using the power of the internet. But how many of them can be broken down into a repeatable system that works every time with the right amount of hard work and attention to the system? 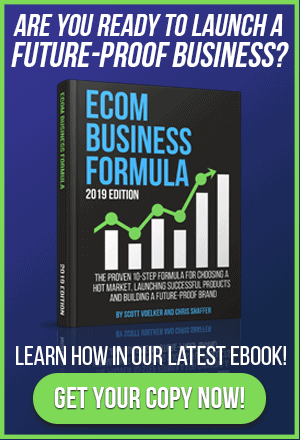 Amazon private label sales is one of those and The Amazing Seller podcast is all about helping you understand and apply the principles behind the launch system Scott has discovered. Nothing is held back. You get all the tools you need to get that business off the ground without spending a dime on courses. Today’s episode highlights the most popular episodes of the podcast over the last year, and as you’ll see, many of them have to with the very first steps you need to take in order to get your own private label business off the ground. An Amazon keyword tip Scott learned by mistake. Scott’s been working hard to roll out a couple of new products and learned something by mistake that can help you with product ranking. He put up two listing for two new products, one that is slightly different than the other. He started a PPC campaign for one of them, but the OTHER one (the one without PPC driving traffic) started ranking on Amazon. How could that be? On this episode (right about 4:01) Scott’s going to share that tip with you just to show you how the things he’s stressed in his previous episodes still hold true today and to help you maximize your own efforts so that your business can thrive. What is YOUR favorite TAS podcast from the past year? The stats don’t like and this year they show that Scott’s conversation with Greg Mercer, creator of Jungle Scout is one of the most downloaded and listened to episodes he did this year. Scott learned a ton as Greg shared, not only how Jungle Scout works, but also how he’s been able to teach people to use it. There’s a video on the show notes page for that episode where Greg walks you through the steps for using his amazing product. No wonder it was such a popular episode… it’s packed full of goodness. Be sure to listen to this episode where Scott unpacks the reasons behind the popularity of his most downloaded episodes of the year. Do you know how to make your Amazon listing the very best it can be? When you’re adding a new product to Amazon it might seem like you’re just filling in blanks. But there’s tons more to it than that. One of the favorite episodes this year was episode 86, where Amazon copywriting expert Karon Thackston shared some of the top things you can do to make your Amazon listings more searchable, findable, and powerful in the Amazon search engine. 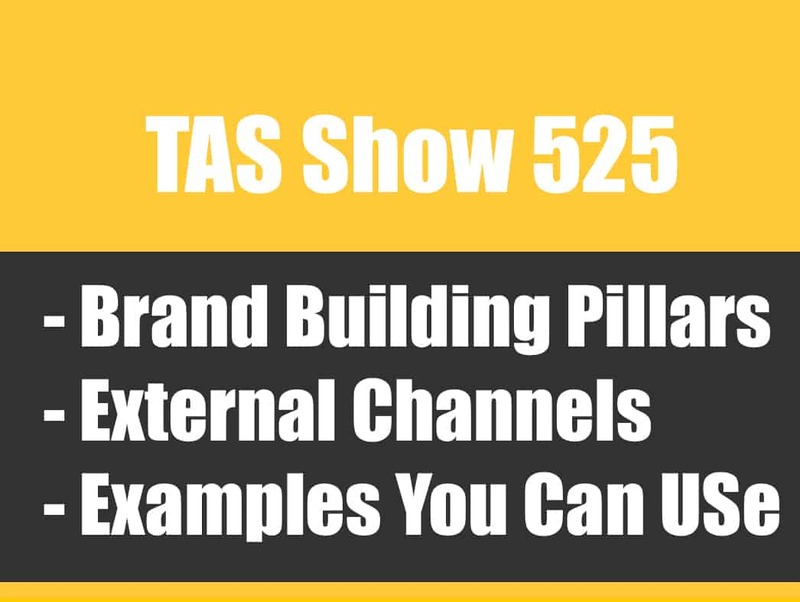 As you listen to what she has to share, it’s a lot more than filling in blanks, and the better you know how to do it the more powerful your product listings will be. 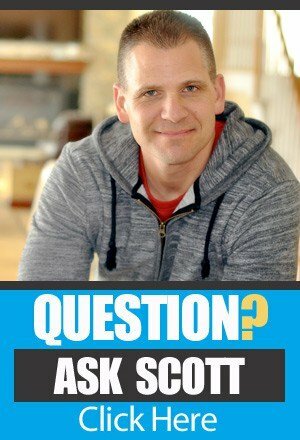 You can hear Scott’s explanation of why this episode was so popular and how you can get the most out of it, on this episode of The Amazing Seller. Here is proof that Amazon Private Label businesses actually work. One of the features of the Amazing Seller Podcast is that Scott regularly highlights people who are doing private label sales successfully. But it’s not “pie in the sky” stuff; he shares the ups and downs, the successes and the mistakes. He wants every listener to get a realistic view of what private label sales is like and how they can make the most of the experience others have had to move their own business toward success. On this episode you’ll hear about a handful of the many, many case studies Scott has featured where Amazon sellers have been able to pull in over $10K per month or more creating and selling private label products. It’s more evidence that Amazon private label sales is the real deal. [0:00] Scott’s invitation to join his free, 10 day course to learn how to sell private label products on Amazon. [0:47] Introduction to this “best of” episode from 2015! [2:40] A shout out to the TAS Facebook community! [4:01] An Amazon ranking tip Scott learned by mistake! [22:41] #10 Episode of the year: Episode 6 – Finding your first product without getting scammed. [27:00] A sound clip from Danny (no B.S.) Brewer. www.FreePrivateLabelCourse.com – Scott’s free course. 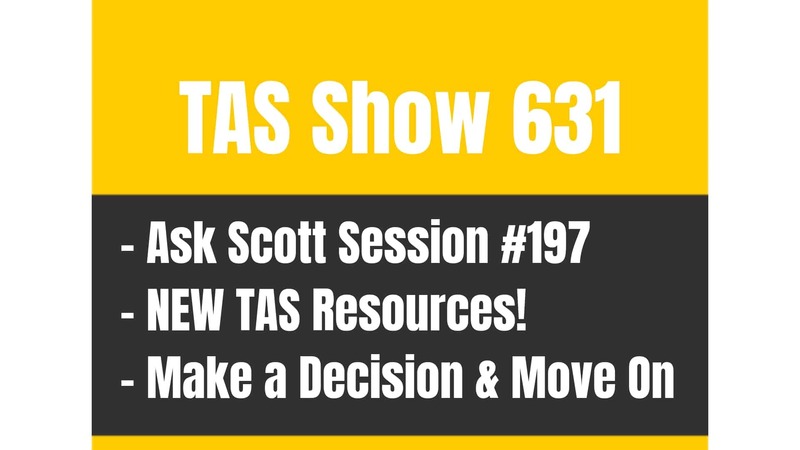 TAS 631: What If My Business Idea is Not My Passion or My Expertise?